Antivirus software, now often referred to as security (suite) software, due to the innumerable threats, come in a variety of different brands. To get an idea, check out the top ten sellers at Amazon (see source links below). I personally use a FREE antivirus program called Bitdefender Antivirus Free Edition; however, you may feel more comfortable using one of the paid commercial versions such as reflected below. I don’t like Norton. Not very fast and hard to get rid of it. 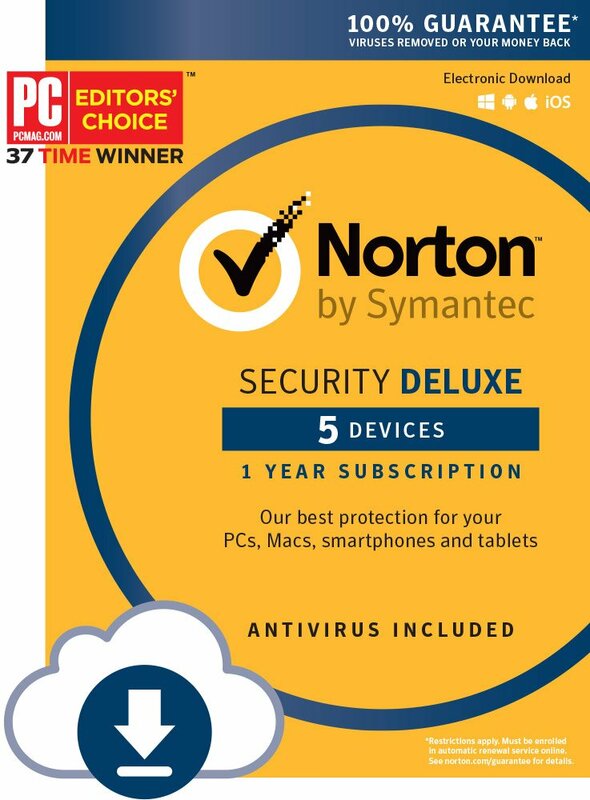 I have never purchased antivirus software… I am in total agreement with you on Norton and many of the others.